Learn Why Other Laguna Hills Homeowners Are Choosing Gentry Termite! For your Laguna Hills home, if your considering a termite inspection, it is usually best to use a local company for best possible customer service. 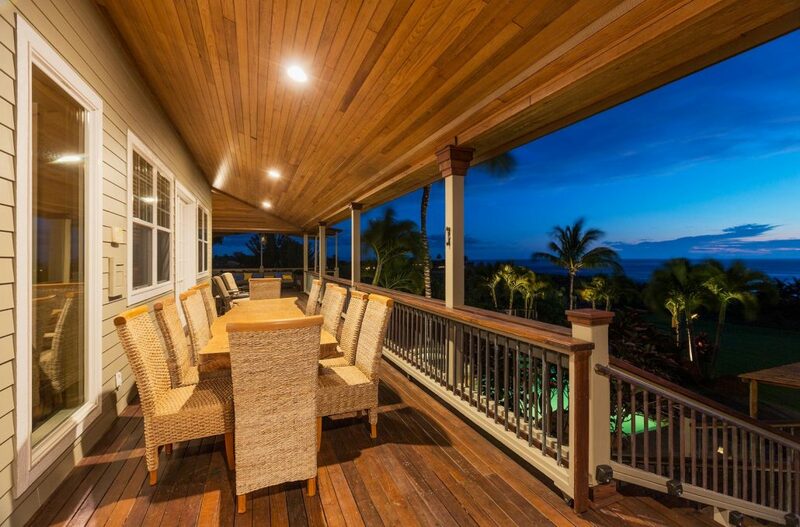 If you looking to sell your home or maintain the value of your property/investment, having your property inspected yearly for control of termites/fungus/wood rot, you have come to the right place. Here at Gentry and Associates, our inspectors are trained and experienced in the finding and identification of wood destroying pest and organisms. 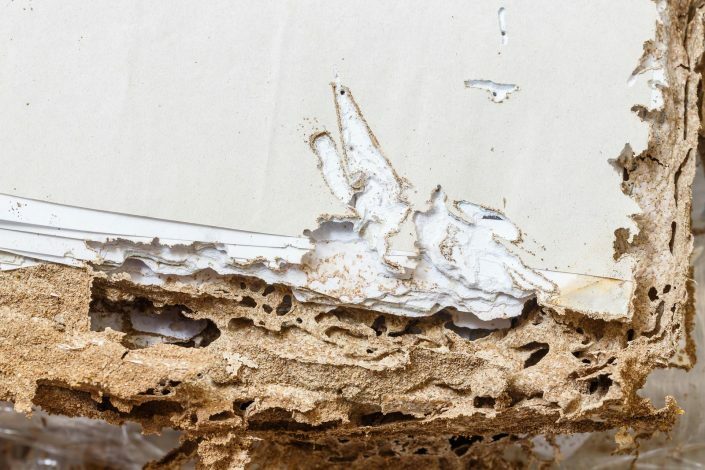 In order to identify such problems, a homeowner will need to schedule a complete evaluation/ termite inspection at your convenience to evaluate and create a state report for identification and recommendation to treat and correct any conditions that pertain to the scope of our reports. On each finding and recommendation, a price to treat/correct identified condition will be estimated on report. 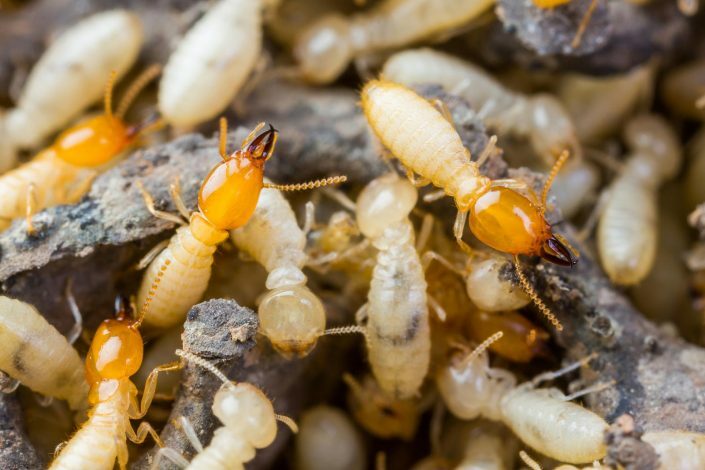 Commonly what homeowners/property owners will see when having a termite infestation problem are dry wood termite swarmers or subterranean termite swarmers. In the early months of the year, March, April, May, are the months normally associated with swarming season of subterranean termites. 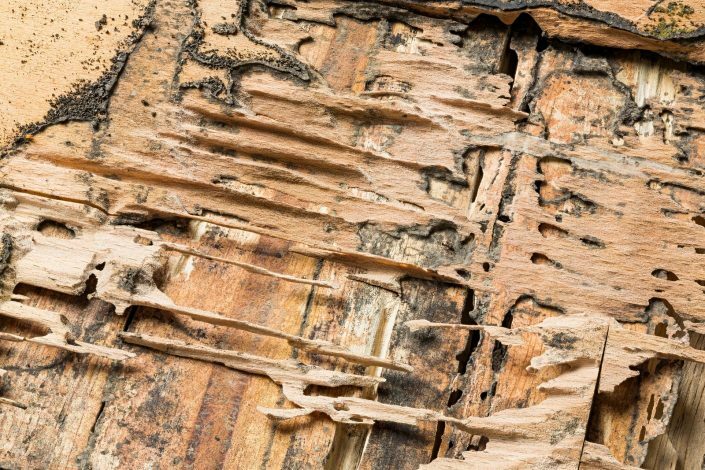 In the latter months of the year, Sept, Oct, Nov, Dec., are the months normally associated with dry wood termite swarming season. Identification of subterranean termites, they have a solid black body, no pinched waist like ants typically 1/8 inch long with 2 sets of wings that they shed after mating. Identification of dry wood termites they have a solid black body with a reddish tint head that are slightly bigger than there counterparts subterranean termites and also have 2 sets of wings that they shed after mating. Other evidence that a homeowner may see are dry wood termite droppings which are granular like salt and normally the color of wood and can also be reddish in color. 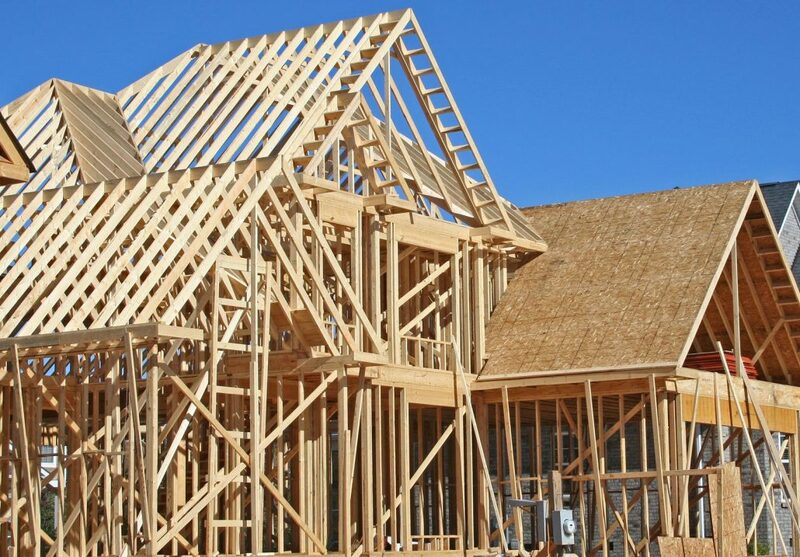 Usually found around window seals, attic and garage framing timbers and sometimes on interior walls. 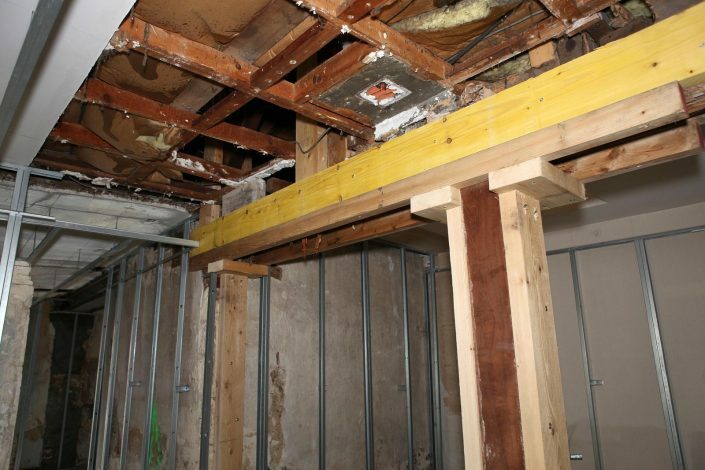 Other evidence that homeowners may see are migration/mud tubes at interior walls of home. These migration tubes typically show up around swarming season to allow the queens to swarm out and mate. 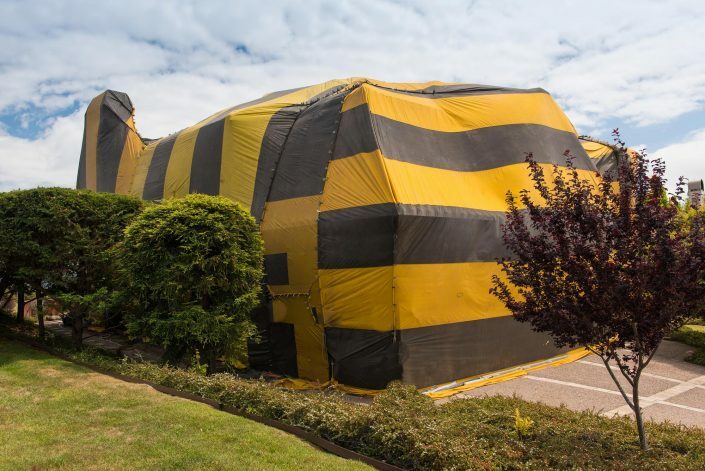 If you have seen any of these conditions at your Laguna Hills property, you can contact Gentry & Associates Termite control for a free professional opinion/inspection from a licensed branch 3 termite inspector. Don’t Let These Critters Eat Your Laguna Hills Home!